After 93 years, having lived a very full life, Dr. George Fleming passed away on October 29, 1983. Fleming served as a missionary in Sierra Leone for 20 years, 1912-1932, followed by 25 years as the denomination’s director of missions. Daisy Fleming passed away in 1976. 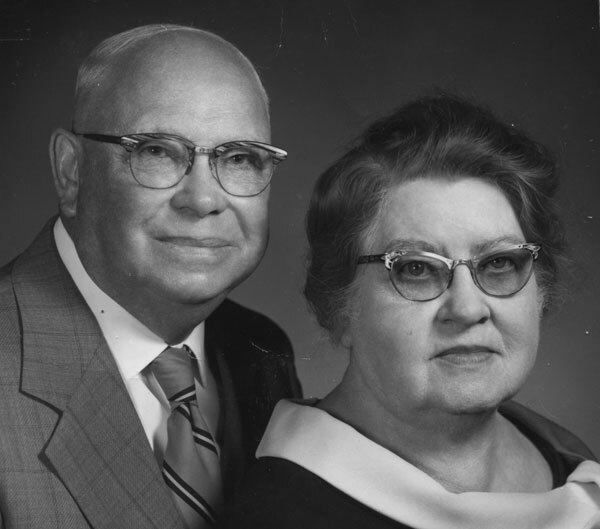 Former missionaries Russ and Nellie Birdsall invited George to come live in their basement apartment in Huntington, Ind., and he gladly accepted their offer. That’s where he spent his last seven years. George Fleming ranks among the United Brethren giants of the 1900s, and is remembered as a man who truly walked with God.